Happy New Year everyone! I have been gone for awhile as it has been crazy busy for me! Thankful for that! I am in process of finishing my memoir, doing a wealth of work within the community, modeling, doing make-up, amongst many other things! Glad to be busy though :). I appreciate you all following me, and taking the time to read. Speaking of reading, I wanted to share some of my favorite beauty reads.. Books that have tips/tricks, and amazing beauty advice! Please check them out! Perhaps you want to learn the art of artistry, perfect your current skills, or love to read. You will LOVE these books! 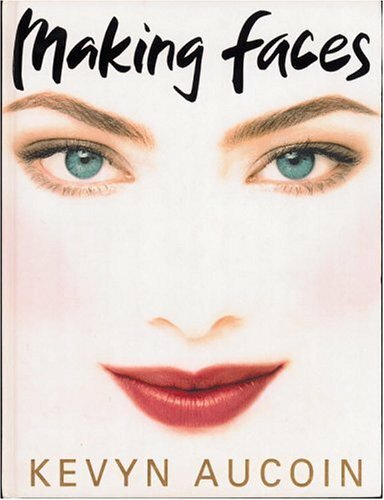 The late, and legendary Kevin Aucoin was a phenomenal artist who showcased many of his tricks of the trade in the book, "Making Faces". There's so many before/afters that are incredible! He's even listed step by step instructions on how to get the looks. I got the news he passed when I lived in New York years ago, and was devastated. He was one of my favs as well.. SOOOO glad he left part of legacy in this book offering. Definitely a must-read!!!!!!!!! 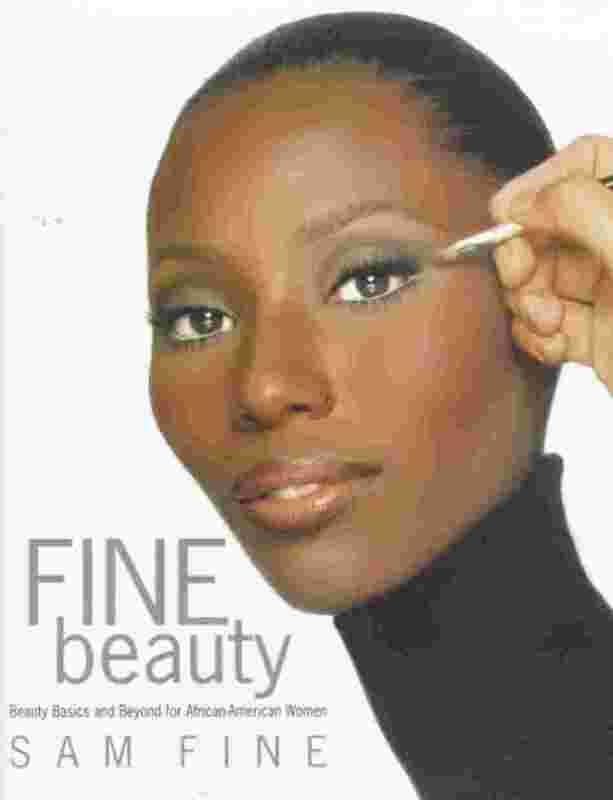 Bobbi Brown is an accomplished make-up artist with her own line of make-up that I LOVE. This book has taught me so much especially about bridal make-up. No matter how, 'good' I feel I am as an artist, there's always room to learn and grow! I met a beautiful Japanese bride-to-be about five years ago, and she recommended I purchase this book to understand/learn my way around an Asian beauty's face. I am so glad that I humbled myself and took her advice. 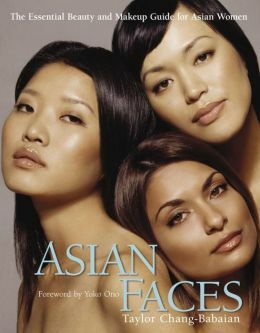 This book taught me so much about color tones, facial shapes, eye shapes, and concerns that Asian women may have... LOVE IT! LOVE this book by Charla Krupp. I wanted to understand what a mature woman's needs would be whilst working with her... 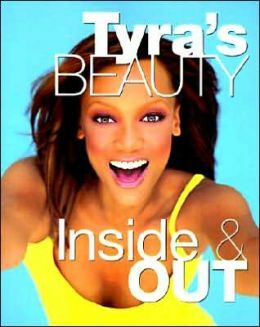 Her book offers a practical approach on how to look more youthful. From the glasses you choose, the way you do your make-up, hair coloring, dress style, and more. I highly recommend for anyone over the age of 35!